Julien Ceder graduated from the Groupe ESC Art High School, France, and joined Champagne brand Veuve Clicquot in 2004. As a part of the international marketing department Ceder, with his versatile design training, which includes 3D computer modeling, leads the Design Support division. 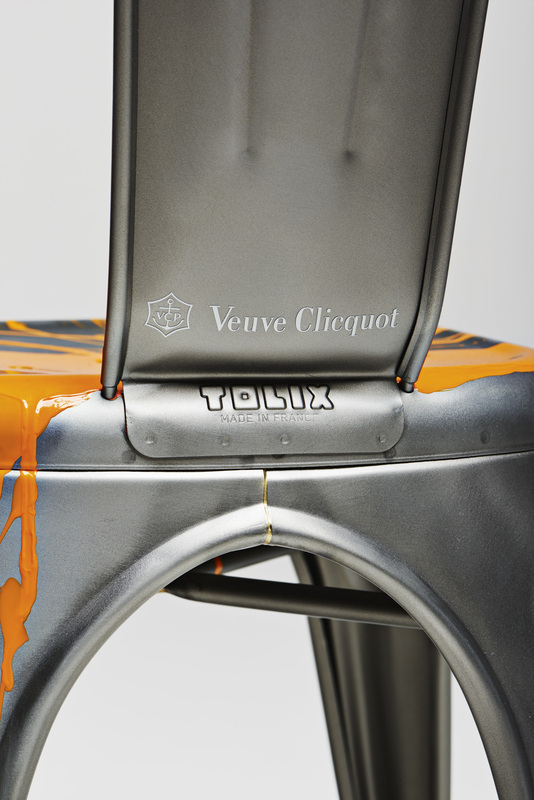 He contributes to the development of the packaging, brand spaces and visuals for Veuve Clicquot, creating effective graphics answers. In the context of many partnerships with the brand, Julien has had the opportunity to work with names like Andrée Putman, Karim Rashid, Pablo Reinoso, Tom Dixon and Porsche Design Studio. 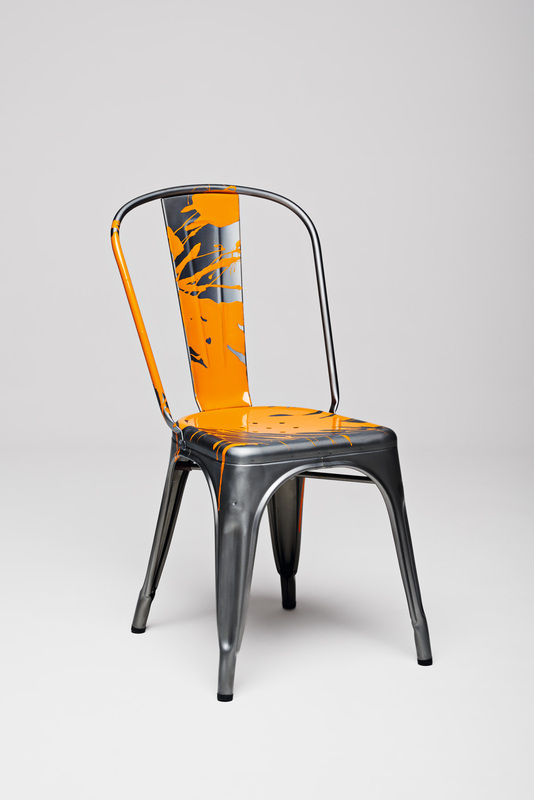 With his creations Julien Ceder has won several design awards such as the European Popai Award. He has been covered by ‘Wallpaper’ magazine.